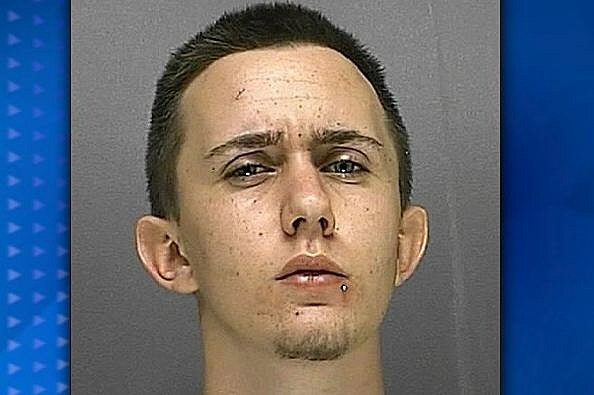 A Florida teen was high on drugs when he confused reality with his dream. 18-year-old Mark Welch had a strange dream. After he woke up he believed everything that happened in his dream was real, so he told his family everything that he went through that day. His family, seeing he was high on drugs and knowing that he just woke up, laughed it off. Welch, was upset that his family does not believe him, so he called the police in the hopes of proving to his family that these things really did happen. The following is part of his conversation Welch had with the 911 operator. Mark Welch: Everything that happened today is actually in my dream, and I want to prove it to everybody. 911: What did you dream about what’s happening? Worried about Welch’s mental health, the dispatcher sent an officer over to the residence to check on him, The officer determined that Welch is not in need of medical assistance, and left the teen with a warning not to call 911 again unless it’s a real emergency. Knowing that their son was high on drugs and worried that he might not be able to follow this order, Welch’s parents also took away his cell phone away. Nevertheless, only 40 minutes later he went to a neighbor’s house and called 911 again. The same officer went back to Welch's home and arrested him. He faces one count of misuse of the 911 system, a first-degree misdemeanor. he was booked into the Volusia County Jail and held on a $500 bond.